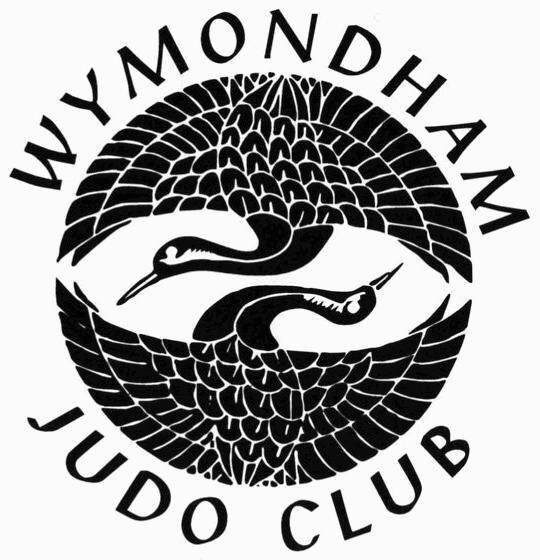 Wymondham Judo Club has for the first time in a little while returned to being the most sucessful club in the country at the nationals. The official results and medal table by club is on the results page. The results say it all! Fantastic!!!! 42 youngsters from Wymondham Judo Club took part at the regional grading on Sunday held at the newly opened Flegg High School Sports Centre in Martham. As ever, the players did themselves and their club proud and every single one was successful. See all the new grades on the results page. Greg Walsh has achieved the converted Black belt by gaining his 1st Dan. 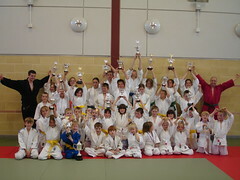 Gerg has been doing Judo since the age of 9 and has been a great representitive of Wymondham Judo club over the years. He has become a member of the coaching team and is a great role model for the members of the club. 5 Players travelled all the way to Gillingham for the Kent Open. A well attended event. All came away with a medal. Whilst the higher grades where off in Sweden soem of the lower grades attend a more local event in Martham again all represting the Club well. Medals on the results page. 23-03-2007 to 26-03-07 Sweden again! 6 player from WJC attended an event in Sweden. All perfomed at the top of their game, a special mention goes to Ashely Harrop who travel all the way to swiftly depatch evrybody put in front of him in a total of less than 20 seconds to walk off with another gold and also best player in his age group! Wymondam Hosted another sucessfull competition. Thanks to all the clubs who attended. For full results click here. For event photos www.dephotos.co.uk/album.html . William Booth attended this competition with his dad in Epping. William won his weight group and also got a medal in the light weight junior open. Greg Walsh and Naomi Finlayson both attended gradings in Thetford and London respectively. Greg obtained the magic 100 points with a fine display, Naomi is hot on his heals with a total of 67 points after earning 27 more in London.